The ‘Winging It’ crew is joined by Damian Lillard to talk about the Trail Blazers as a 3-seed in the West (01:52) before discussing his music career (13:50). Then, they look back at some of Dame’s rookie moments (28:13) and debate Ja Morant vs. Zion (33:14). The ‘Winging It’ crew is joined by JJ Redick to discuss their thoughts on the mindset of players who are chasing triple-doubles (13:29) and who they think the best team in the East is (17:43). Then, they tell stories about getting ejected (57:35). The ‘Winging It’ crew sits down with Ludacris to talk about what he has in store for 2020, including new music and ‘Fast 9’ (02:22). Then they discuss how he got into acting (27:55) and the worst trash talkers in the league (51:06). 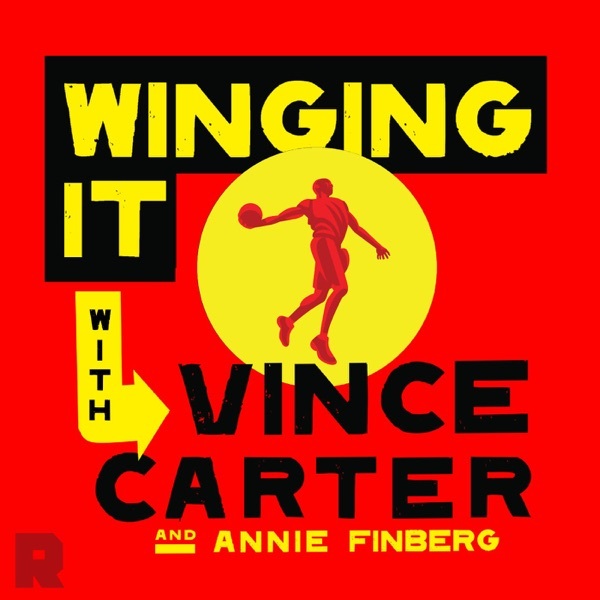 The ‘Winging It’ crew is joined by Michael Conley Jr. to discuss his up-and-down year (23:01) and playing with Vince in Memphis. Then they talk about the incident with Russell Westbrook and a Utah Jazz fan (29:06) and reminisce on Mike’s first few years in the league (47:45). The ‘Winging It’ crew is joined by DeMar DeRozan to discuss his offseason trade to the Spurs and his excitement at getting to play under Gregg Popovich (07:42). Then they have a candid discussion about mental health in the NBA (22:51) and look back at DeMar’s "Welcome to the League" moment (39:32). The ‘Winging It’ crew is joined by Trae Young and John Collins to talk about All-Star Weekend and this year's dunk contest (08:40). Then Vince and Kent discuss the evolution of Trae and John since coming into the league (22:11) before Trae breaks down how he's motivated by comparisons to Luka Doncic (38:55). The ‘Winging It’ crew is joined by actor and comedian Gary Owen to discuss how he and Vince became friends (08:07), following a player rather than a team (23:30), and his "Welcome to the League" moment as a comedian (33:30).